Enjoy aromas and flavours of green apple and tropical fruits, balanced by subtle oak, cinnamon and vanilla from barrel ageing. With a mouth-filling body and balanced acidity, this wine delivers a medium-long, refreshing finish. 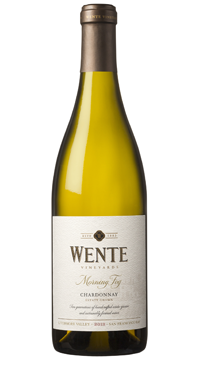 50% of this wine was barrel fermented in French, American and Eastern European oak, while the balance was fermented in stainless steel tanks to preserve the natural fruit flavours inherent in our Livermore Valley Chardonnay.